Navy Pier’s Festival Hall has been designed to serve both exposition and special event needs. The Festival Hall features two exhibit halls, A & B, which offer more than 170,000 sq. ft. of exhibit space. The facility takes maximum advantage of the Pier’s unique lakefront setting, hosting exhibitions, trade shows, scientific conferences, receptions, art shows, and meetings of all kinds. 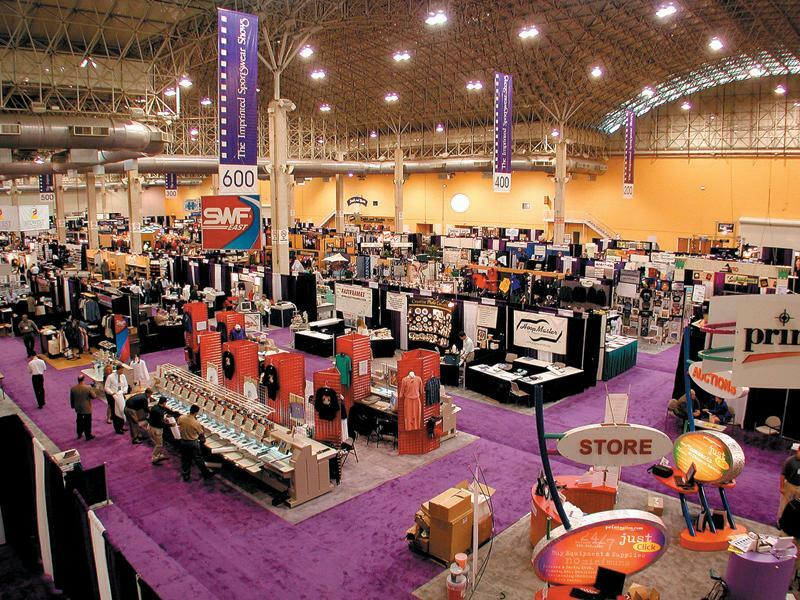 The ratio of meeting space to exhibition space provides tremendous flexibility. Adjacent to Festival Hall are 36 meeting rooms that can be configured to meet any requests for breakout sessions, conferences, and seminars. The Navy Pier sales staff can provide customized packages for specific meeting requests.